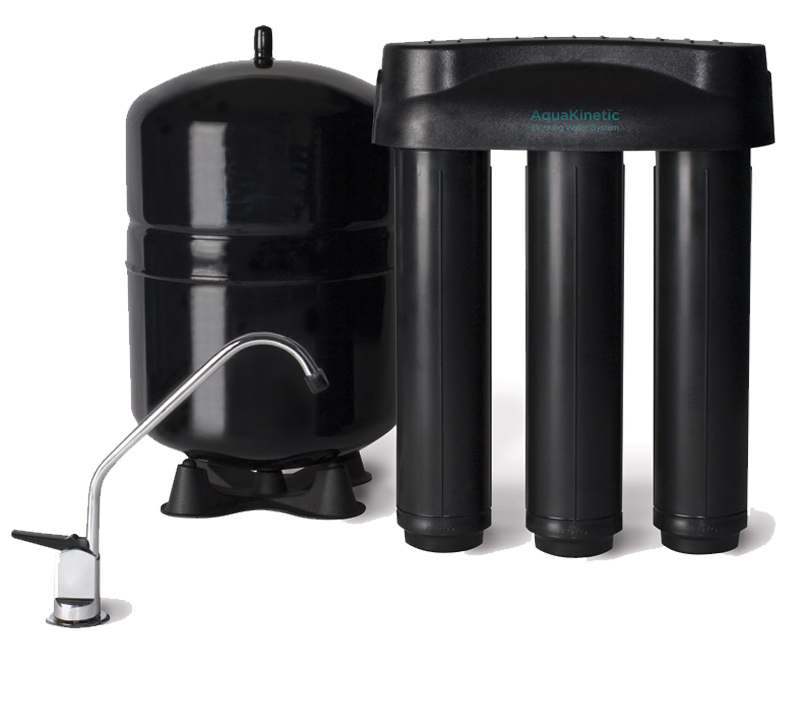 The AquaKintetic A200 Drinking Water System by Kinetico provides an excellent, economical way to improve the taste and purity of your drinking water. It is Kinetico’s basic approach of a reverse osmosis system, providing the three-stage system that provides clean, refreshing water for drinking and cooking with minimal maintenance. What makes the AquaKinetic Series different? The A200 offers a lead-free faucet to dispense its high-quality water. Drinking water is dispensed via dedicated faucet at your sink.